Rising consumer demand for the trendy green fruit is fuelling change — and unrest — in the lucrative avocado market. 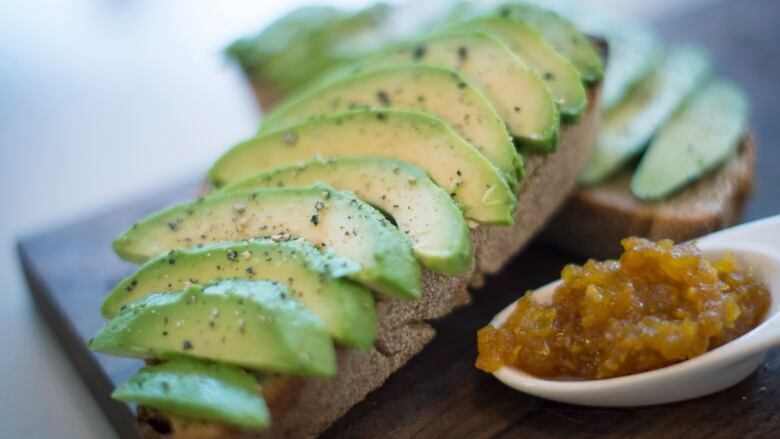 Avocados have become so ubiquitous they are easy to take for granted. But there's a battle taking place behind the scenes that could cause prices to rise for the hot commodity. Canadians love avocado. 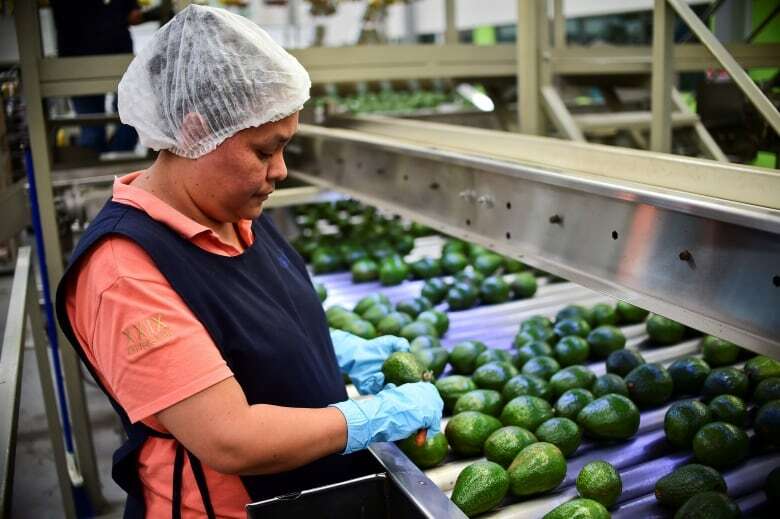 In fact, imports to the country have increased 40 per cent since 2013, and the vast majority — 94 per cent — of the avocado Canadians eat is imported from Mexico, according to Statistics Canada. In Mexico, the centre of avocado production is the state of Michoacán, which grows 80 per cent of the country's avocado crop. The state, crisscrossed by mountain ranges, is in western Mexico with a stretch of Pacific coastline. Some say Michoacán avocados are among the best in the country, renowned for their creamy texture and smooth skin. 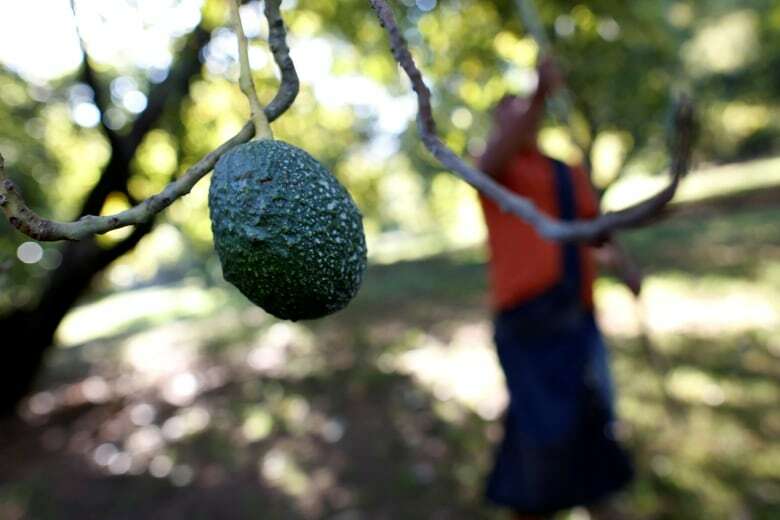 For the past few weeks, nearly 1,000 avocado growers in Michoacán have set up blockades preventing avocados from leaving the state, according to Ramon Paz, the strategic advisor of the Association of Producers, Packers and Exporters of Avocado in Mexico (APEAM). Michoacán growers were protesting exceptionally low wholesale prices. According to Julie Sage, an avocado buyer based in Vancouver with Discovery Organics, growers in Michoacán usually get between 30 to 50 pesos per kilogram (or $2 to $3) for their fruit, but prices had dropped to 20 pesos (about $1.30) or even lower. 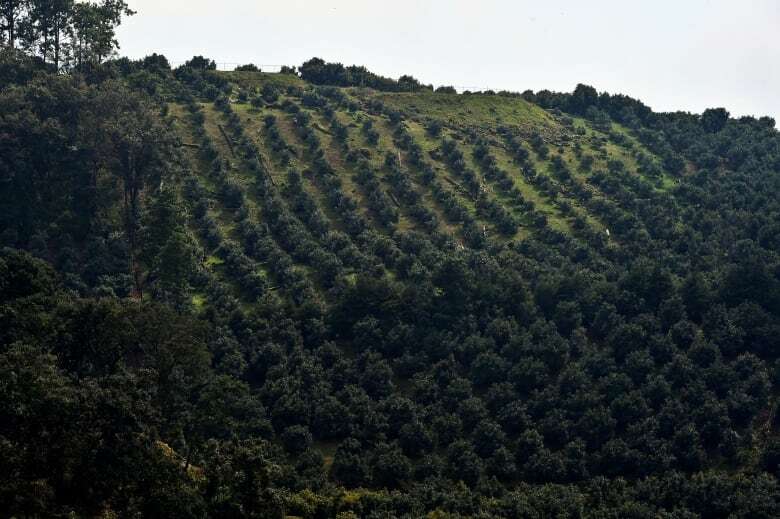 The growers' association says the blockades have cost the state an estimated $20 million per day in losses and choked off North America's avocado supply, leaving suppliers scrambling to find enough fruit to fill orders, and raising prices. "Produce is still based on supply and demand, mostly," Sage said. "But supply is limited and the price is going to go up, obviously." This week, negotiations between growers and packers reached a successful conclusion, but the repercussions linger. Armando Castillon, the president of GC Importers, a Vancouver-based company which specializes in importing Mexican produce, says the protests in Michoacán have affected his business. For example, he says he had to switch a shipment of avocados intended for Europe to Montreal last minute to fulfil a contract. Even though other avocado-producing states in Mexico were still sending fruit to Canada, Castillon says Michoacán avocados are often better quality. "I've got clients, mostly restaurants, that want and specifically ask for Michoacán​ avocados," Castillon said. The fruit once known as "poor man's butter" has become lucrative given increased consumer demand. And Sage says other Mexican states want in on the cash crop. "The domestic market prices are very low. If you're an avocado grower, you want to export your production. This is where the money is," Sage said. Castillon says other countries — like Chile and Peru — are also increasing their production and threatening Michoacán's avocado dominance. All of this has the effect of increasing the supply of avocados and deflating prices for Michoacán's avocado farmers — which led to the strike. Even though Paz says negotiations have been successful and normal operations will likely resume this week, Castillon says the volatility of the market will keep prices fluctuating for consumers. "Some farmers aren't going to be happy because the price isn't going to go up in a hurry and we should expect some more of these strikes throughout the season." Sage says it's part of challenge of meeting increasing consumer demand for the trendy Central American fruit. "Mexico is a wild place to do business in."